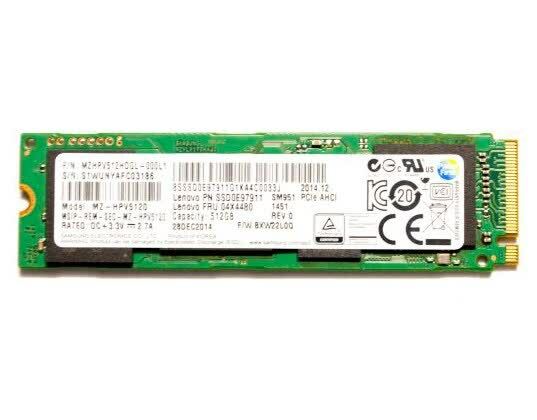 The best all around SSD on the market today with nearly every box checked. 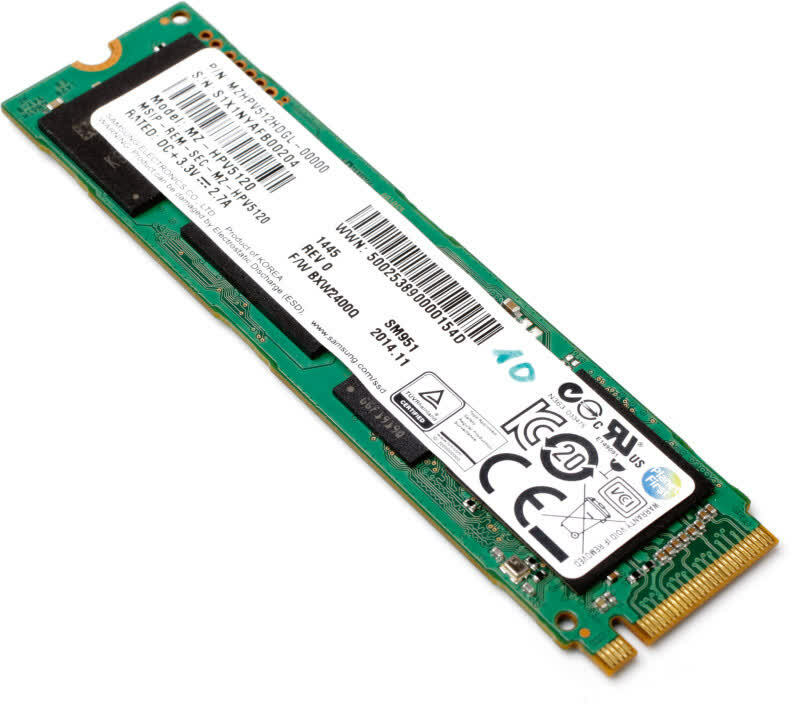 You can use it in several Ultrabooks and any 9-Series chipset desktop without hassle. This level of performance is a luxury so expect to pay accordingly. 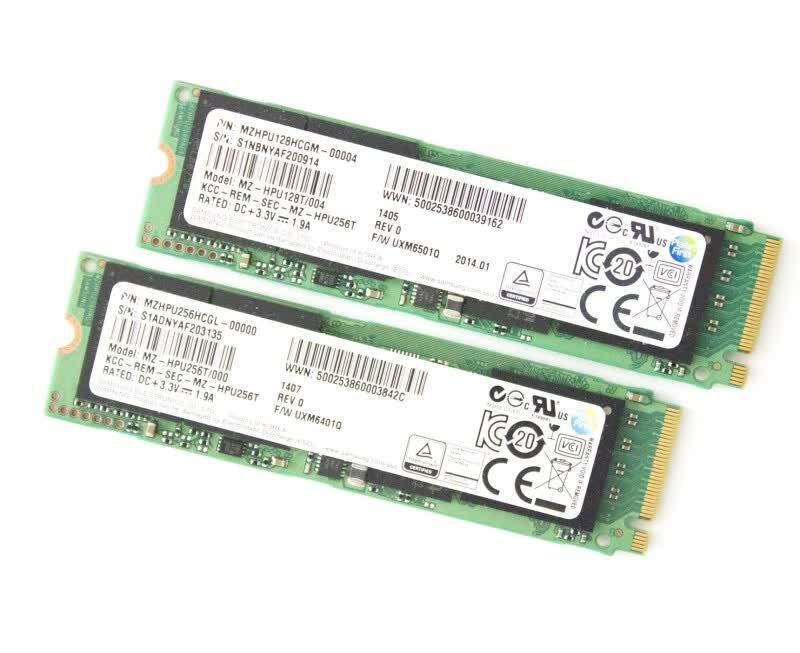 All in all, the SSD 750 remains as the best option for very IO intensive workloads, but for a more typical enthusiast the SM951-NVMe provides better performance, although not substantially better than the AHCI version. 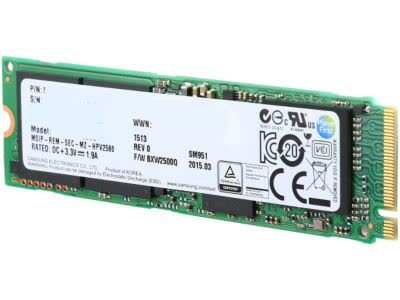 If you need an SSD today, I wouldn't wait for the NVMe version because the availability is a mystery to all and you may end up waiting possibly months. 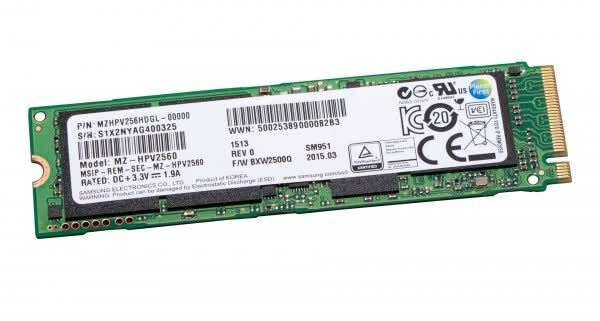 The Samsung SM951-NVMe is a very powerful M.2 SSD that will be attractive to OEMs looking to build high-performance laptops and workstations.